American Rugby Pro is looking for its next pool of talented rugby athletes! The 2019 ARPTC season is loaded with elite level opportunities for athletes seeking a high performance environment to advance their game. ARPTC Residents will travel across the country and around the globe to compete against high level rugby players and build their own rugby prowess. ARPTC travels internationally this summer to Italy and Ireland, competing in two international tournaments. Rugby athletes seeking to improve their rugby skills, game knowledge, and overall performance are encouraged to participate in the ARPTC New Resident Trial Camp, March 29-31. 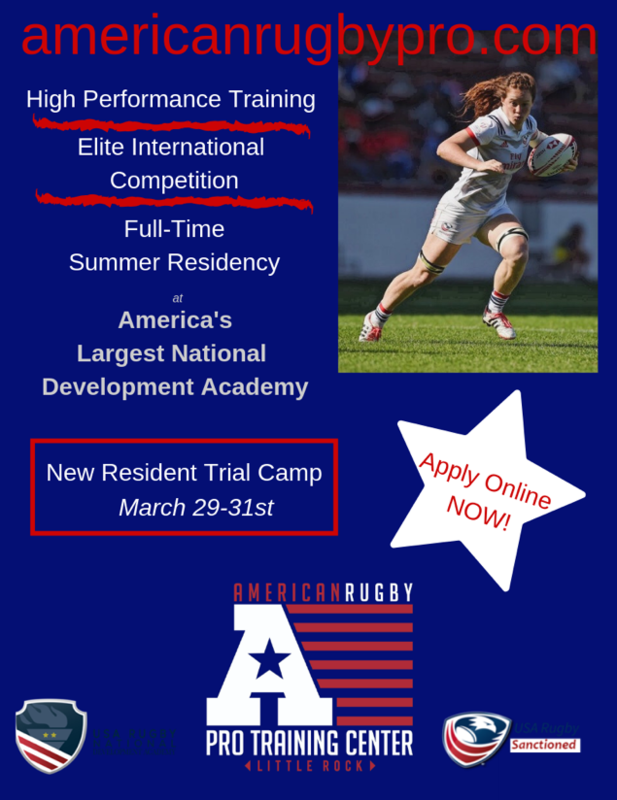 Trial Camp is an opportunity for athletes to showcase their rugby abilities and earn a spot as an ARPTC Resident. 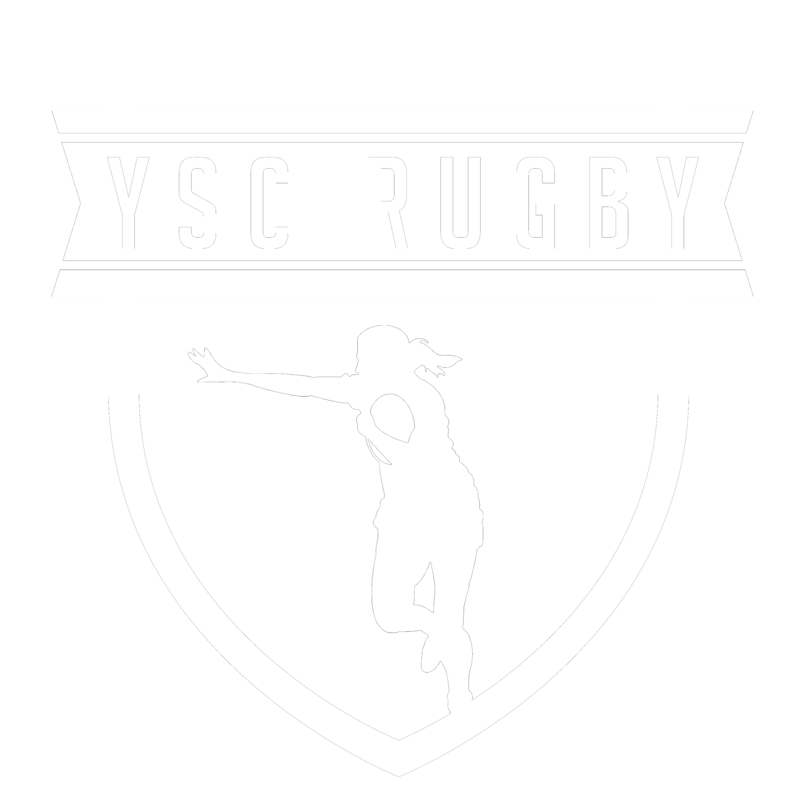 ARPTC Resident Athletes train in Little Rock, Arkansas from June through mid-August on a quest to improve their rugby abilities and to perform at their highest levels. Any athlete seeking rugby success is encouraged to submit an application on the American Rugby Pro website. All application materials must be submitted no later than March 7th. ARPTC will select the best 28 rugby athletes to train as Summer Residents. Apply today & reserve your spot at the New Resident Trial Camp! Change your game in 2019!